Here at Hands Cleaners, we provide Commercial Carpet Cleaning across Leicestershire, and are proud to be the number one go-to place for cleaning in the county. Established in 1970, we have professional teams of Carpet Cleaners in Leicester providing high-quality Office Carpet Cleaning to give clean and hygienic carpets in Offices across the East Midlands. Our carpet cleaners in Leicester provide a range of services from standard vacuuming to thorough deep cleans, in which we use very little water ensuring no dry time! We also provide upholstery and rug cleaning in Leicester. This means your whole office area can be clean including chairs and other upholstery items with the use of one cleaning company, Hands Cleaners! 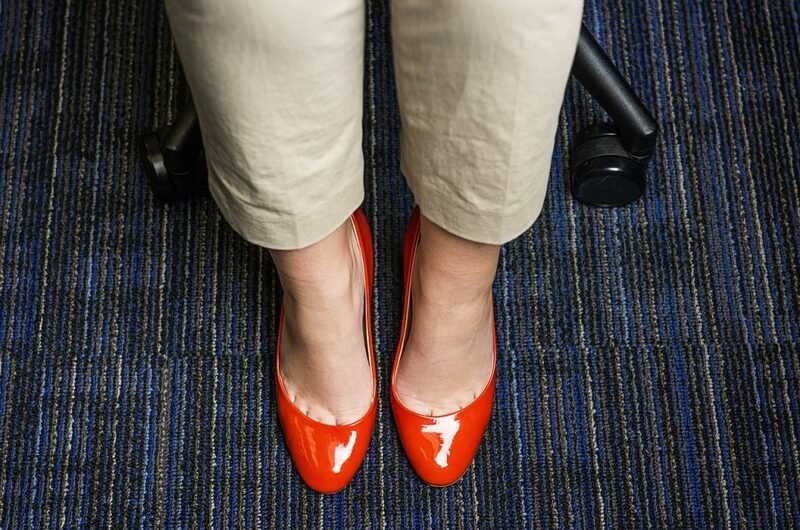 In office spaces, carpets will get walked on a daily basis whether that is by a handful of employees or an office that caters to 30 or 40 people. The amount of mud, wear and tear, and general dirt that can get carried in from outside can be eye-opening. It is best to preserve your carpet for as long as possible, carpets can be expensive to replace especially for large office spaces. Don’t replace, restore! We work at times to suit you and your business. This allows us to complete our Commercial Carpet Cleaning to the best standards without disruption to the office space. Our work can be carried out before during or after your work hours, whenever suits you. Deep Carpet Cleans not only brings your carpet back to life but prolongs the lifespan of your carpet. Here at Hands Cleaners, our team of commercial carpet cleaners give attention to detail, in particular when giving our stain removal services. We understand what type of carpet you have, to provide the best cleaning solution for you and your company. Your business image is important, so having a clean environment is equally as important. Carpets can appear grubby over time, this may be due to worn down material, or it could just need a deep clean. 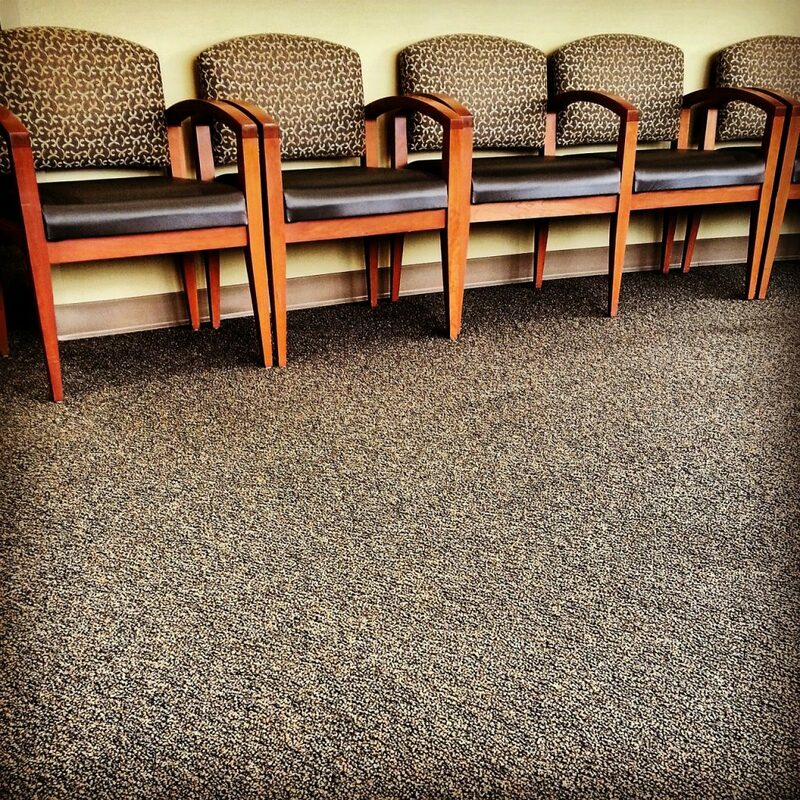 There are many different commercial carpet cleaning services that we provide here at Hand Cleaners. The reason for this is because there are many different types of carpet, which need diverse cleaning techniques from simple vacuuming to deep cleans. Our no long-term contract policy means that our customers aren’t tied down to using for their Commercial Carpet Cleaning. We also provide Commercial Carpet Cleaning Derby & Commercial Carpet Cleaning Nottingham. Experience – With over 40 years’ experience in Cleaning, we have a great understanding of the best cleaning products and methods. We also understand how important it is to keep your office areas clean and hygienic. Comprehensive Cleaning Services – We don’t just offer Commercial Carpet Cleaning in Leicester, but we also offer a wide variety of comprehensive Cleaning Services across Leicestershire. Consultancy Cleaning Service & Detailed Specifications – Each office space is different, which is why we provide a Consultancy Service to create a detailed specification for each of our clients to clarify specific services needed. Results are guaranteed – Our 7 Step Guarantee ensures customer satisfaction no matter what Cleaning Service is provided. If you are looking for carpet cleaners in Leicester, get in touch with our team on 01509 501 110.